Update on funding. we have received several wonderful donations and it has made a huge difference, a big thank you to those that have contributed. we have also reduced our operating expenses and so we are close to operating at break even. we are only short $16.00/day. consider sponsoring a day or a week. WE NEED YOUR SUPPORT! 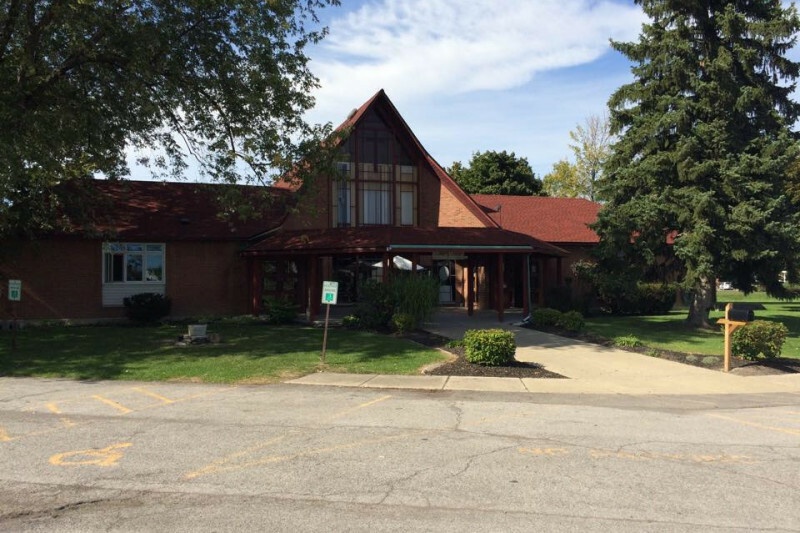 The Hope Center is a wonderful building focused on providing a safe place for recovery communities in WNY. More than 100 recovery meetings are held at the Hope Center over the course of a month and the number continues to grow. The costs of maintaining the building and amenities have been higher than expected this year we are in need of supporters and generous donors to help keep our facility vibrant. While we are taking measures to reduce our operating costs, we need your support. Any contribution would be greatly appreciated. No donation is considered to small or to large, we truly appreciate your support and participation in our vision. We know you love the Hope Center and understand the vital role it plays in recovery! Please consider making a donation today to help us continue to serve our community today, tomorrow, and for the future. If you are grateful for the Hope center, please consider helping our reach our financial goals. We continue to run this campaign and have gotten several wonderful contributions. We still need more, can you help us out today? Our campaign to help support the Hope center is doing well but we could use your support. Please consider helping.